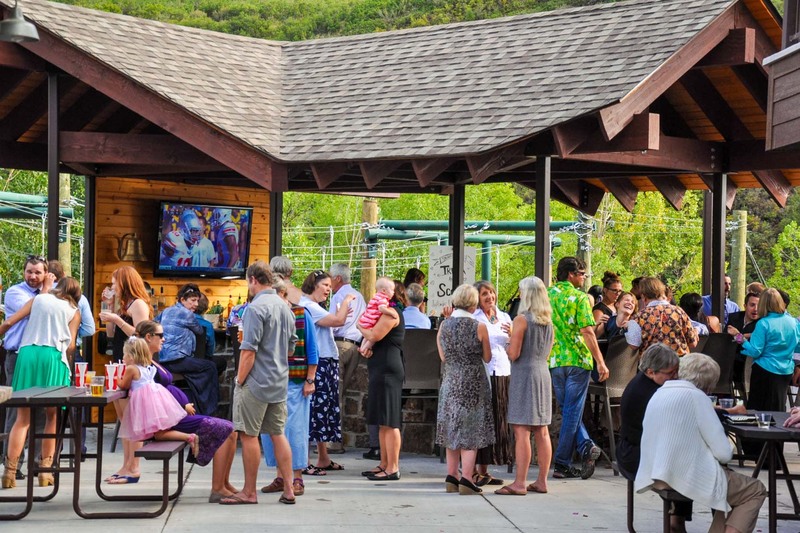 We are so fortunate to have our own slice of paradise along the Colorado River in Glenwood Canyon with so many amenities and fun things to do, and we welcome you to enjoy it with us. Stay with us for a few days and we promise, you’ll never run out of things to do! Rent a camp spot on the river and fish (permit required, of course) right from your site. 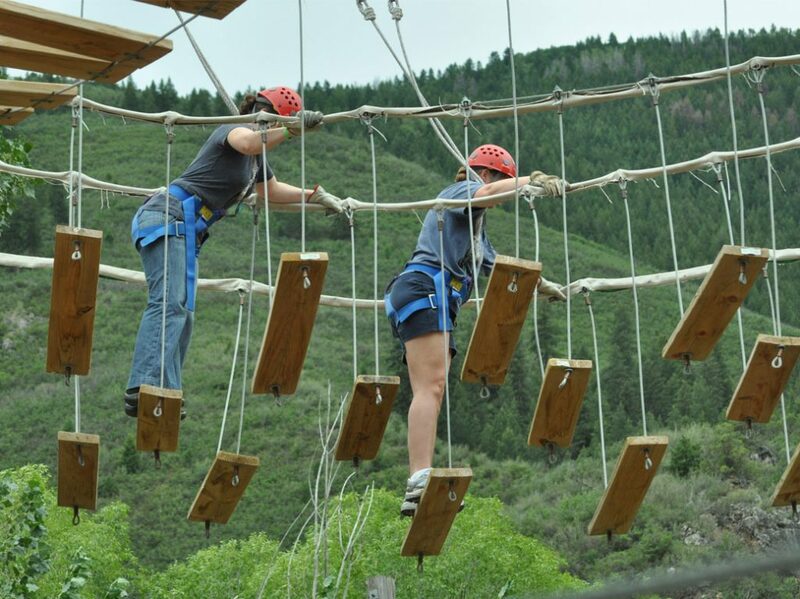 We invite you to visit the Adventure Center located right on site where you’ll find whitewater raft trips, kayaking, zip line trips, high ropes adventures, climbing wall fun and bike rentals! We have our own private boat ramp for those staying with us and bringing their own river toys. 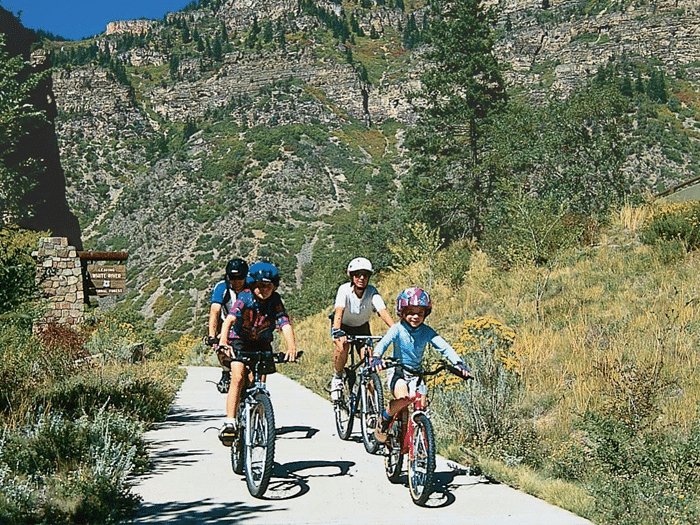 The Glenwood Canyon Recreational Trail runs right next to our resort where you can hop on for an easy bike ride or your morning jog. Enjoy a fabulous hike on the Jess Weaver Trail (No Name Trail) just steps away from our entryway. 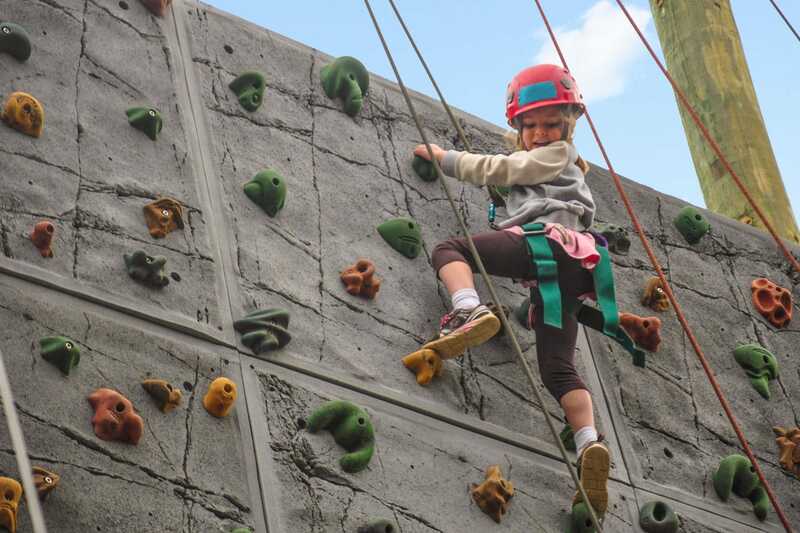 The fun activities just keep on coming at the Canyon Club Event Center & No Name Bar & Grill. Join us nightly for scheduled activities during the summer months including karaoke and a variety of other events. We even have a playground for the little ones where they can burn up some of that excess energy! 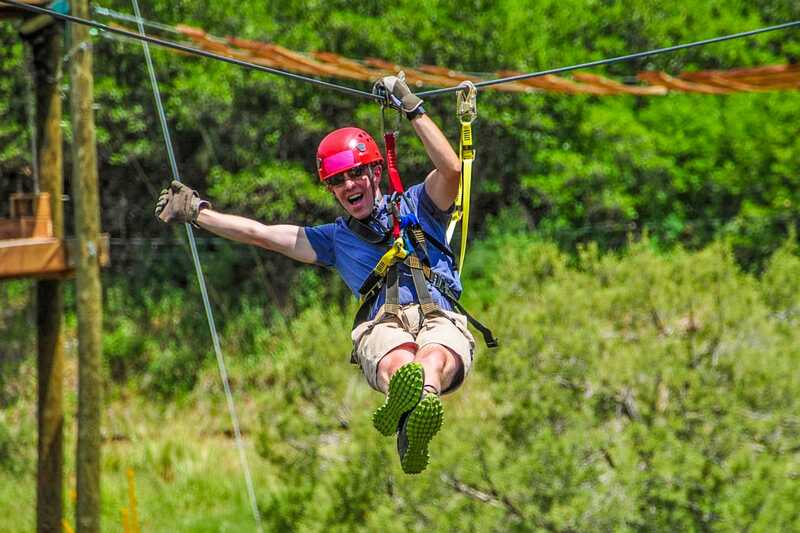 The fun just never stops at Glenwood Canyon Resort! At Defiance, we like to keep things easy peasy lemon squeezy. Not sure what trip to book? No worries, we’ll point you in the right direction, whether you’re looking for a laid-back float or a shot of adrenaline. And don’t think twice about bringing the kiddos. 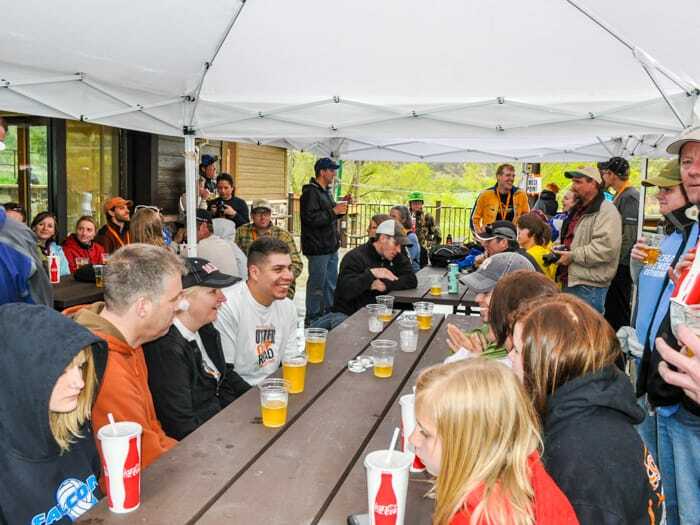 Our Happy Paddler program ensures they’ll get the VIP treatment, complete with a snack, drink and post-trip swag. Worried you don’t have the right gear? Just bring your swimsuit and we’ll take care of the rest. 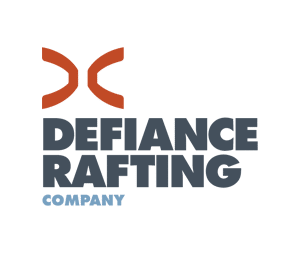 Guests of Glenwood Canyon Resort save 10% with Defiance. 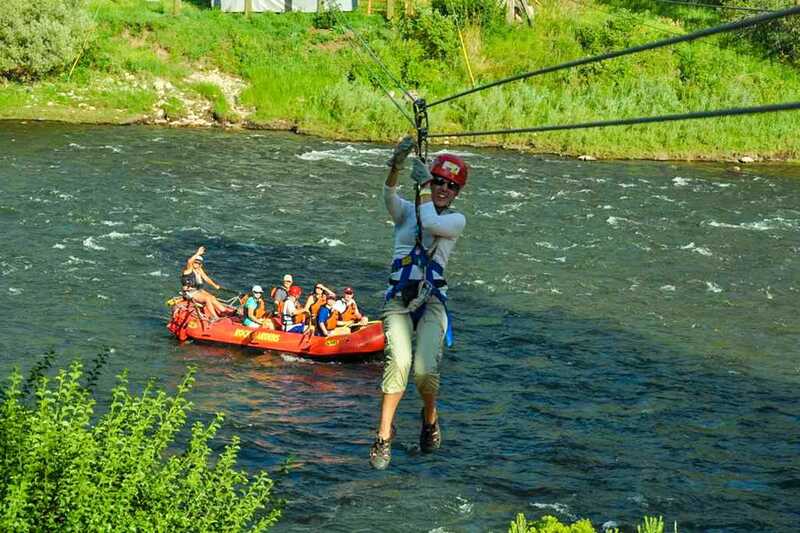 Let’s unplug and have an adventure!  Glenwood Canyon Zipline Adventures is home to an amazing zip line across the Colorado River in beautiful Glenwood Canyon. 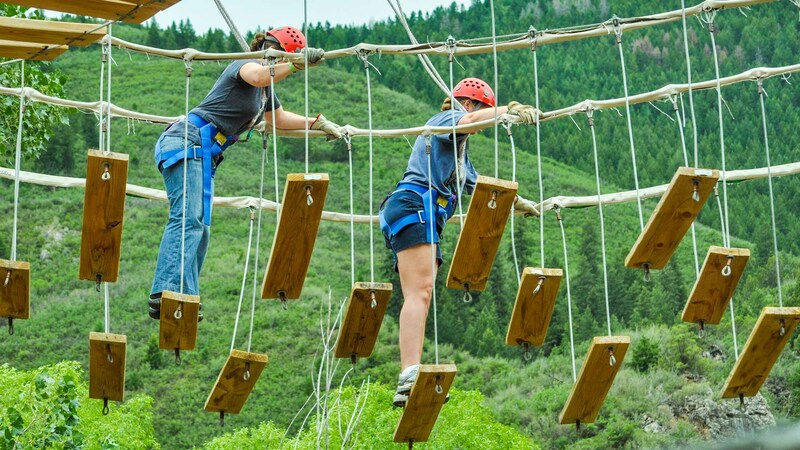 We also have a 40′ Climbing Wall and High Adventure Ropes Course where our guides will help you navigate through the elements. 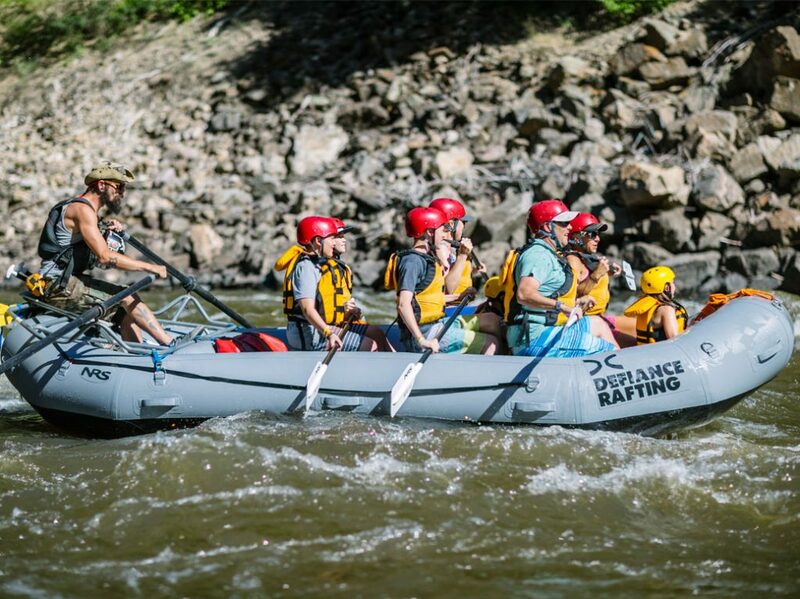 Combine any of these adventures with a raft trip and delicious fresh grilled lunch for the ultimate full day package right on site! Summary List of On-Site Activities! Playground fun for the little ones!